What a lovely time we had a Dune Alright! Mother Nature gave us rain, then gorgeous sunsets and then unseasonably warm weather! 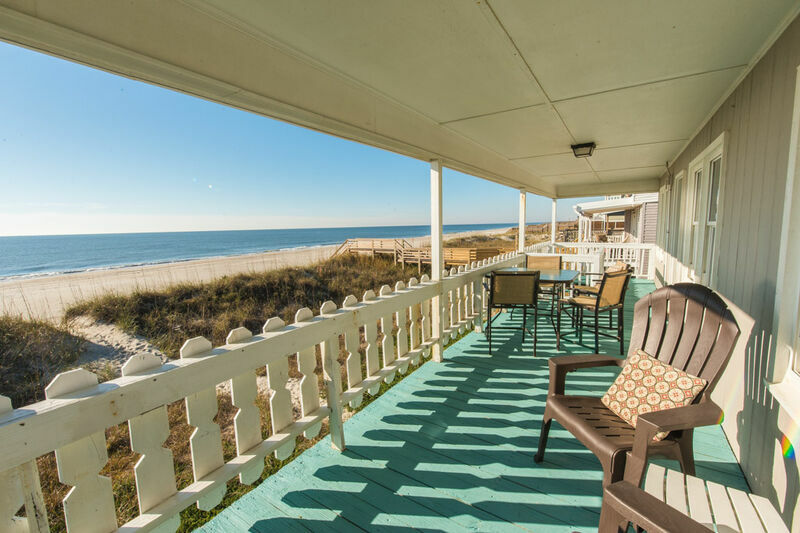 Perfect for walking right out on the beach, which is only steps away! I can't wait to come again and spend more time at this well equipped cottage!